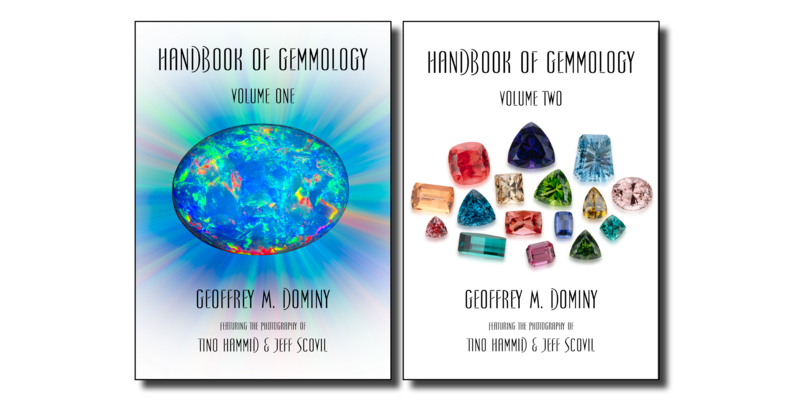 The main focus of Amazonas Gem Publications is to give authors of gemmological publications access to digital technology that allows them to market their work in new and innovative ways. Unfortunately with traditional publishing houses, authors are often faced with restrictive policies that can in some cases cause them to lose control of the very product they created. Due to publishing economics, future editions are invariably decided not on the need to update important information but on profitability. This has in the past and will undoubtedly in the future, prevent important works from being revised and essential information preserved in the pubic domain. At Amazonas, we want to celebrate our authors, the creative process they have gone through, give them support and encouragement and most importantly create a viable platform that allows them to receive maximum exposure and maximum profitability. Are we a traditional publishing house? Absolutely not! Why would we want to be? We are here to support our major stakeholders, our authors and those who support their work!